Our workshops are perfect for private and corporate events as they require no tools and no skills. Participants leave with a piece of jewelry made by them and the satisfaction of having made something with their hands. 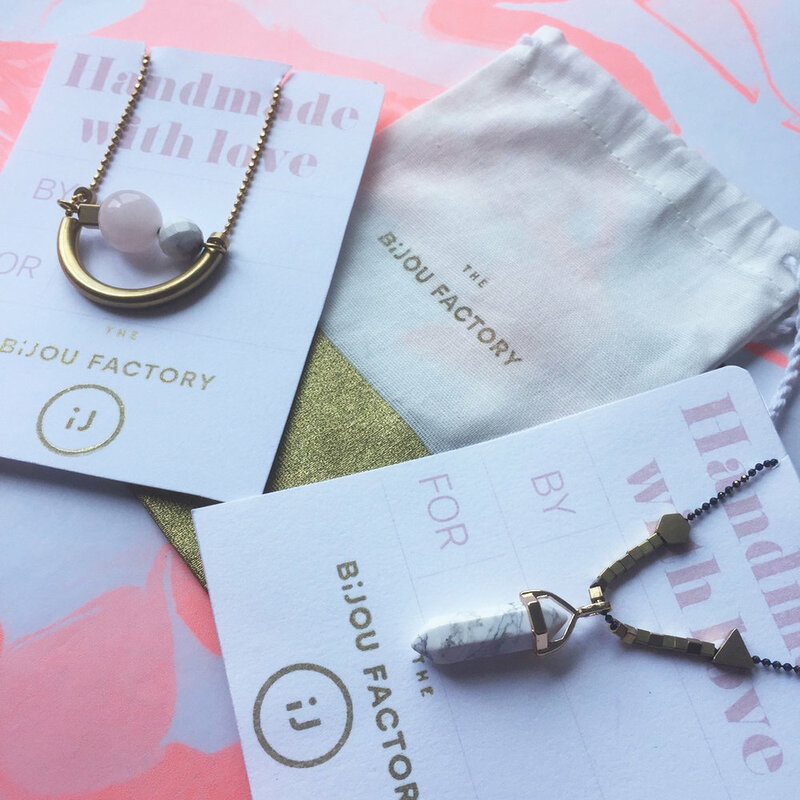 Get in touch with us at sophie@thebijoufactory.com to organize your next event and obtain a pricing list.